Bangladeshi photographers win yet again! G.M.B.Akash a student from Pathshala’s first batch wins first prize for his photo titled “Passengers without Ticket” in the prestigious Gordon Parks Photography Competition 2007. More work by Akash can be seen at www.majorityworld.com and www.gmb-akash.com. More news on the contest available soon from www.gordonparkscenter.org The video of Chobi Mela IV can be seen at: http://link.brightcove.com/services/link/bcpid1213900621 The video “In Search of the Shade of the Banyan Tree” can be seen at: http://www.brightcove.tv/title.jsp?title=1237905984 Thanks to Oliver and Angilee and UCLA International Institute for uploading the video, Asfia for the Banyan Tree song and to the large number of people who helped in the production of the videos. 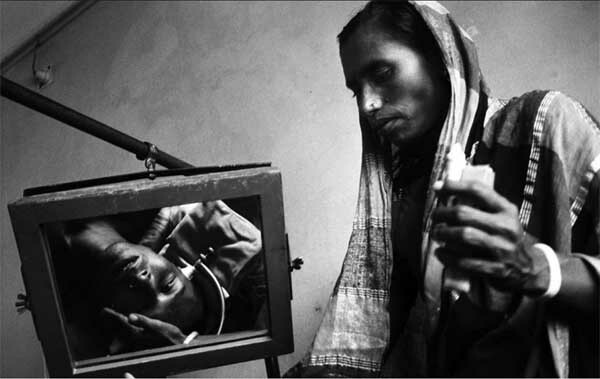 Bangladeshi photographers have consistently shone internationally. Yet photography remains neglected by the Bangladeshi government. A bill passed in parliament in 1989, to open a department of photography in “Shilpakala Academy” the academy of fine and performing arts, has yet not been implemented. Even “Charukala Institute” the department of fine arts, lacks a photography course. Yet Dhaka is rapidly becoming one of the major capitals of photography and Chobi Mela, the festival of photography held in Dhaka is one of the major events in the Asian media calendar. It has often been the case that artists have only been recognised in our own soil once they have received international acclaim. Sadly, even outstanding international perfomance in the field of photography, does not appear to have woken up the fossils in the Bangladesh secretariat. 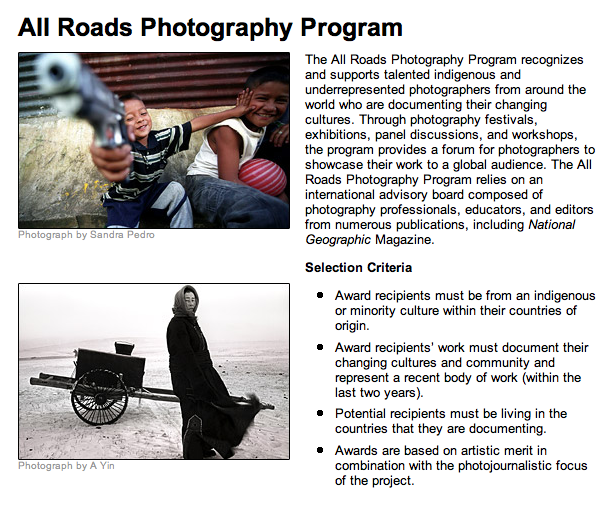 The National Geographic Society’s All Roads Film Project recognizes and supports indigenous and underrepresented storytellers from around the world who are documenting their changing cultures and communities through photography and film. For the third consecutive year of this popular program, we present talented artists from Israel, Kashmir, Lapland, Mongolia, Nigeria, and the United States who have been selected by the National Geographic Society to present their work and reflect on ways their images and stories make connections that help create a more just and beautiful world. The All Roads photographers will be joined by Chris Rainier of the National Geographic Society and photographer Shahidul Alam, media activist and founder of the Drik photo agency in Bangladesh. Doors open at 6:00pm. Seating is limited, so please arrive early. Please forward this announcement to anyone who may find it of interest. 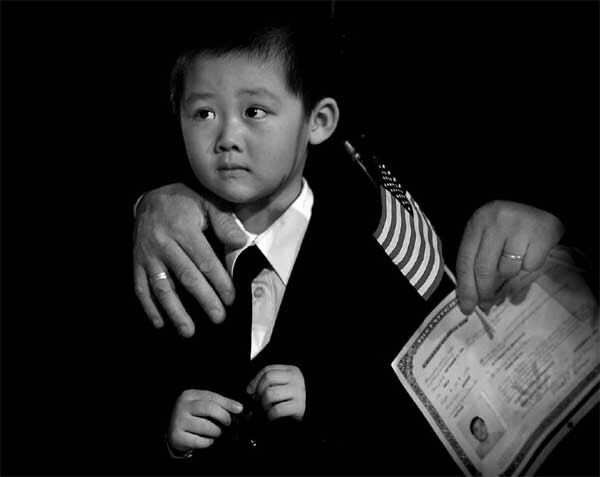 Ten photographers illustrate selected aspects of globalization in Asia, North America, Africa, Europe and Latin America. Their stories express a single subject that can be comprehended only in the light of its constant transformation. Together they create a whole, which is brought together in the exhibition. TALES FROM A GLOBALIZING WORLD is a collective project that draws its strength from its individual authors. By uniting diverse photographic perspectives and styles of expression, it combines various aspects of globalization into an image of the new reality that is shaping the world we live in. The show begins its international tour at Drik’s new gallery in Dhanmondi at 5:00 pm today (22nd September 2005) and will be the inaugural show at this exciting new venue. The exhibition will later go on to Cairo and Rome. details, but I will be there in case anyone wants to meet up. 26th September: Presentation: "In Search of the Shade of the Banyan Tree"
It was Drik's birthday yesterday! Sweet Sixteen! Mela III will recognise the work of three of the photographers listed here. submitted to the National Geographic. The festival opens at the Egyptian Theater in LA on the 21st September 2005.
filmmakers, and artists from around the world. 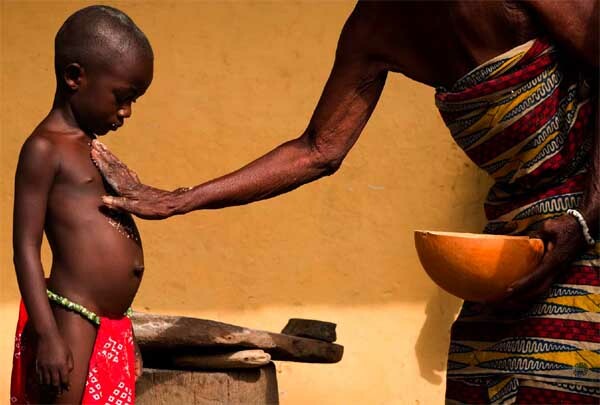 universal morality in documentary work? the soul within her work. She rejoices in her colour and rejoices in colour. expression. It is the raw energy of her work that attracts me. information. Seemingly superfluous data spilling over the rim of the frame. ability to climb. For Olwe's characters, there is no exit. No happy ending. and he has relied on his ability to build relationships with his subjects. 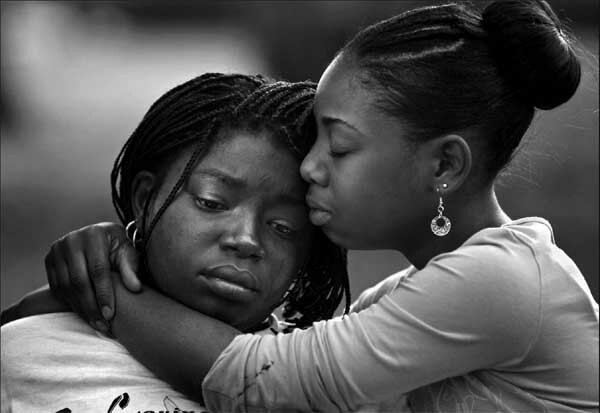 Honorable mentions is a testimony to the high quality of the photoessays. thinking of qualified photographers for next year! Chobi Mela III was the celebrated Mexican photographer, Pedro Meyer. life is, how it is dealt with, in this very poor nation. 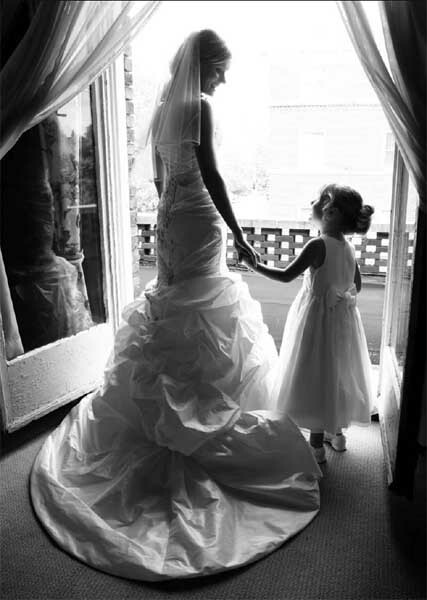 where to such a large extent, photography is welcomed by the population.